No experience necessary. All ladies welcome even if you have never sung before. 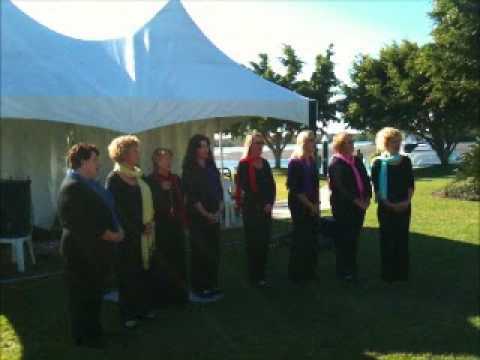 This womens singing group has been providing fun to women of the Gold Coast for over 12 years. The Sing Sisters gathering is NOT for professionals. It is designed for women who just want to sing for fun. *Have Fun *Meet New Friends *SING SING SING * Laugh * Feel Good *Improve Your Breathing * Make a Noise *Gain confidence * Stretch * Develop and grow through music.